Fertility is in. And we are in-fertility. A network of individuals, activists, associations, bloggers, therapists, doctors, nurses and other professionals from many countries. 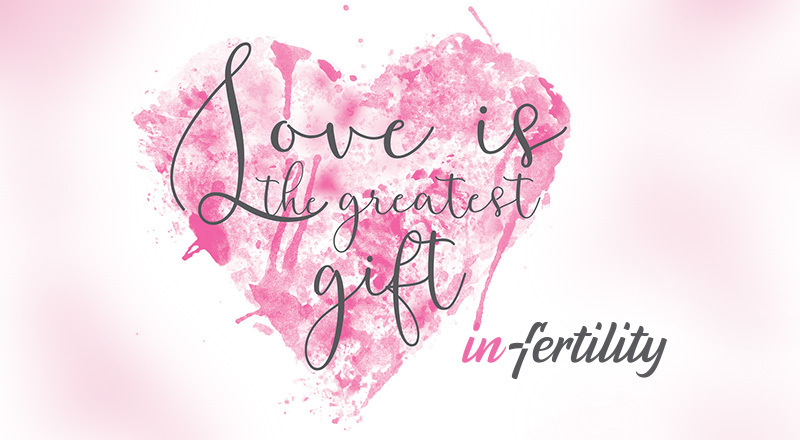 We work together to do exactly what needs to be done in-fertility. Campaigns, projects and initiatives that will make a change, such as FerTeen, International Fertility Day or hope-in-fertility. For generations we have taught teenagers how to avoid getting pregnant, or catching STDs. We have informed them that they should always plan a pregnancy, which actually means postponing and avoiding, so in essence not really planning. Times have changed. Today women are trying to have a baby too late, and know too little about the whole process. We – in-fertility – are very passionate about changing this to avoid the ensuing heartache this causes. We are gathering together the most interesting and helpful information on reproductive health. 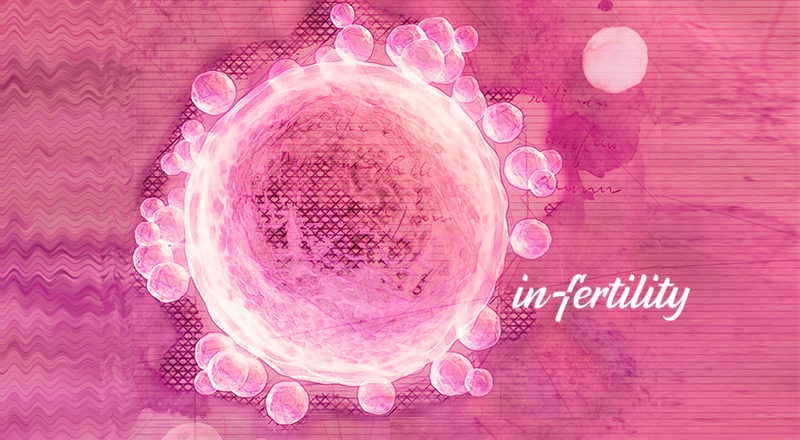 We are the very first organisation worldwide that started using the #fertilityprotection. We educate the public on everything about eggs and sperm, what makes them thrive or harms them. in-fertility provides information that is accurate, up-to-date and reliable.That surely is amazing for an online source! 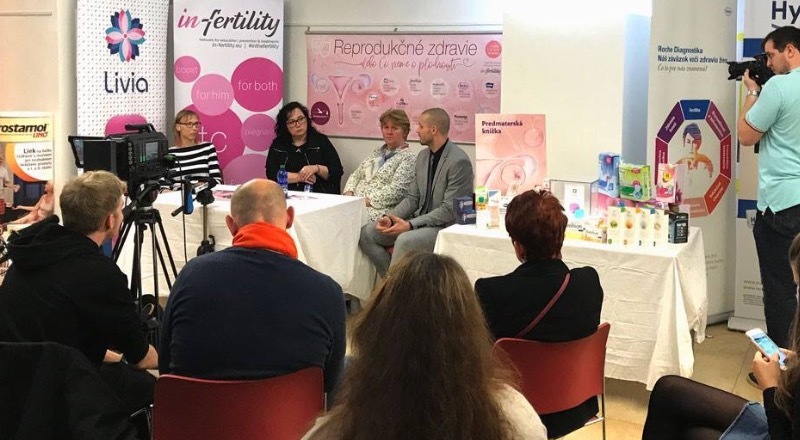 We know issues #inthefertility are a serious subject, but we will also add a dash of light-hearted humour, which is known to lessen anxiety and promote assimilation of information. Please join us and benefit from a range of activities you probably have never encountered before. 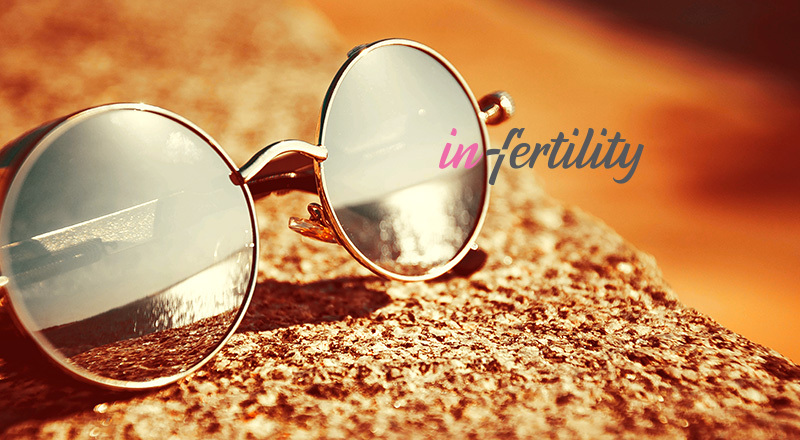 It is easy to check out if in-fertility has the answers, just check our tags below. Telling a story is the best way of giving hope. Especially in-fertility, where people often remain silent or alone. 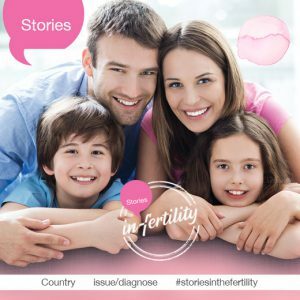 We know that ever since we started collecting the #storiesinthefertility. Most of them make unbelievable reading. Powerful, emotional and really worth checking out. Search for your country or diagnose and see how others coped and then share your story. Your daughter might think a woman is naturally fertile until the age of 50. She might also know very little about the risks to her fertility. Slovakia has launched a unique project for the 16 to 18 years old with great success and huge support from gynaecologists and schools. Now the FerTeen project, it’s curriculum and questionnaire are available to your country. in-fertility offers unique advice by the world’s leading specialists, using clinically proven products and methods – the Guide in-fertility: Planning a baby? 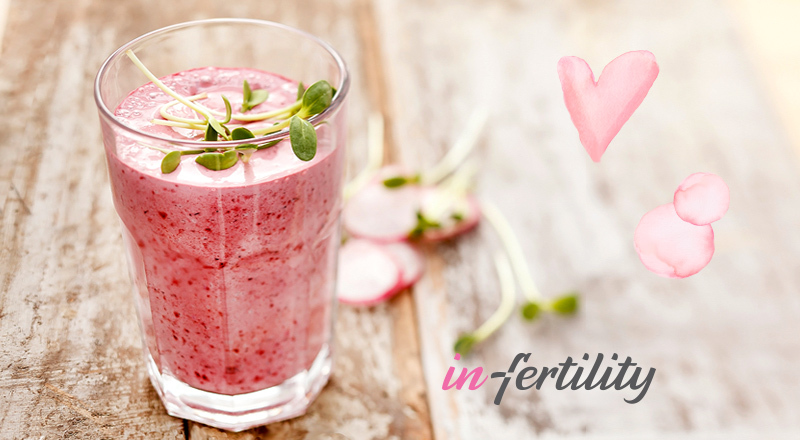 The main goal of the Guide in-fertility full of up-to-date, accurate information is to assist you to make the right choices from the very beginning of your journey to boost your fertility, conceive & have a baby. What is the best way to combine awareness in-fertility with providing a couple, trying to conceive a chance to have what they wish for? 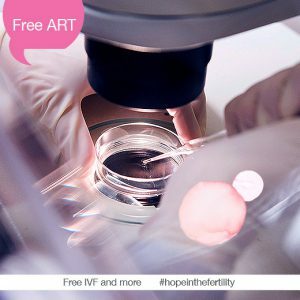 The in-fertility project Work of ART which gives the public a chance to learn what it is like to be one in six, needing help in-fertility, in order to become parents and at the same time Work of ART brings hope and joy to a special family. 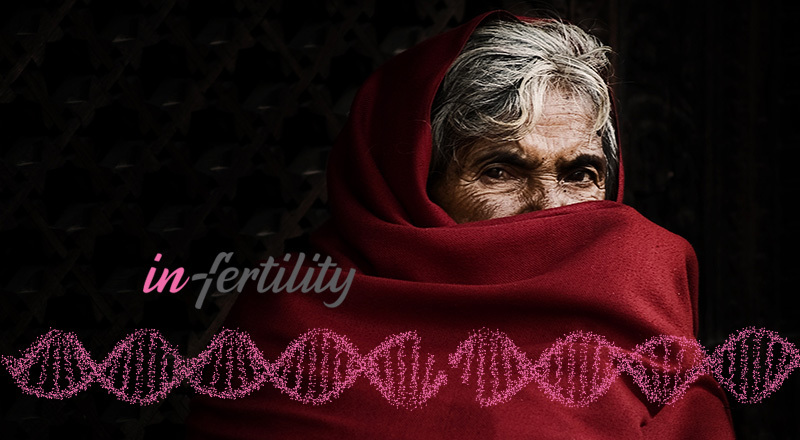 in-fertility issues affect you, the developed countries in general and Europe in particular. Fertility rates are on constant decline since 1961 and the number of fertility treatments is on the rise. Since the 70's the women were taught how not to get pregnant, however, now it's ‘the time to teach them the opposite. Support in-fertility's initiative for an UN resolution in-fertility. We need to protect fertility the best we can. It is not just the fertility. It is our family and our future. Fertility is in. We are in-fertility.